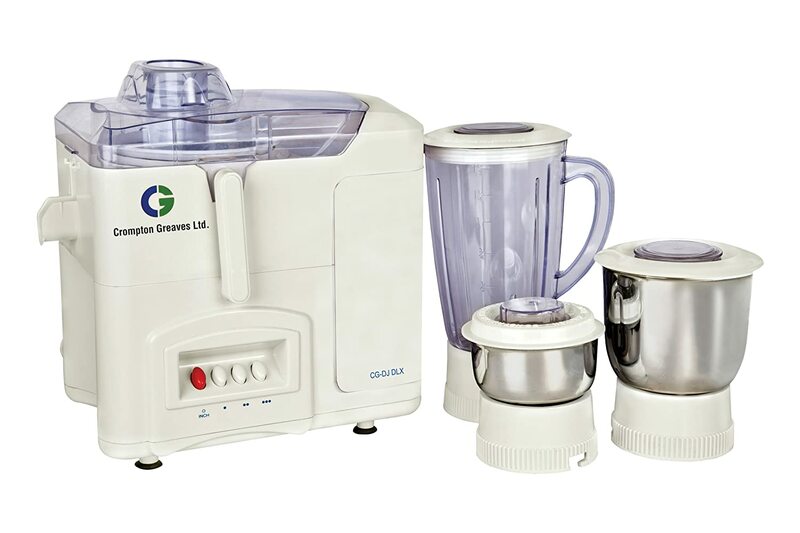 This CG-DJ DLX Juicer Mixer Grinder 500 W Power Motor. To Recieve updates and possible rewards for Crompton Greaves CG - DJ DLX please sign in. To Recieve updates and possible rewards for Juicer Mixer Grinder (JMG) please sign in.